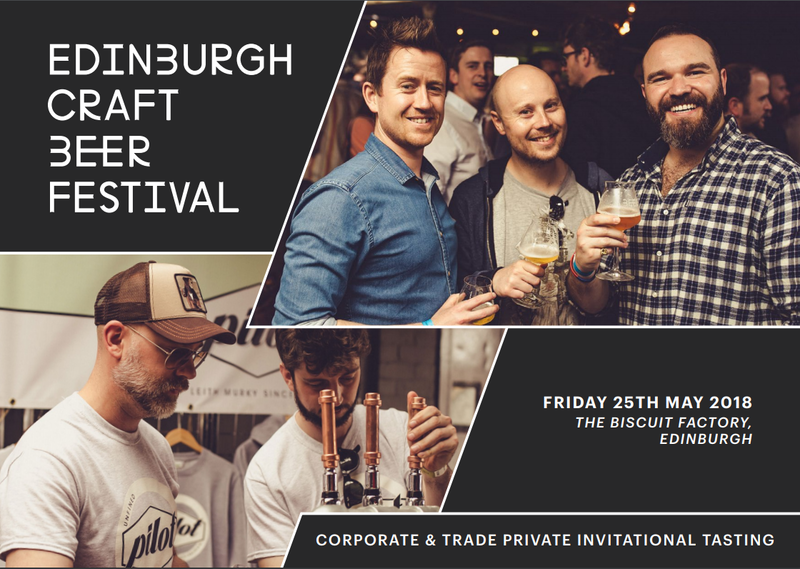 The Edinburgh Craft Beer Festival celebrates the very best of the modern craft beer movement and the culture that surrounds it. A Private Invitational Tasting afternoon is available to trade and companies wishing to entertain and sample a variety of world class beers. Meet leading international master brewers and brewery owners, sample as many as you wish, learn about craft beer brewing, whilst networking with Scottish and international businesses. A limited number of places are available to enjoy this huge variety of specialist international beers, complimented by world class street food, and local banter to wash it all down! This is a very easy way to entertain clients, and enjoy craft beer before the bank holiday weekend. If your guests like variety there will be selected wine, gin, and whisky tastings, and you can buy your favourites to take home.